Host your guest, we'll do the rest! Maximise your income: Our revenue management team’s local market expertise and custom-built pricing tools will optimise your occupancy and maximise your income. 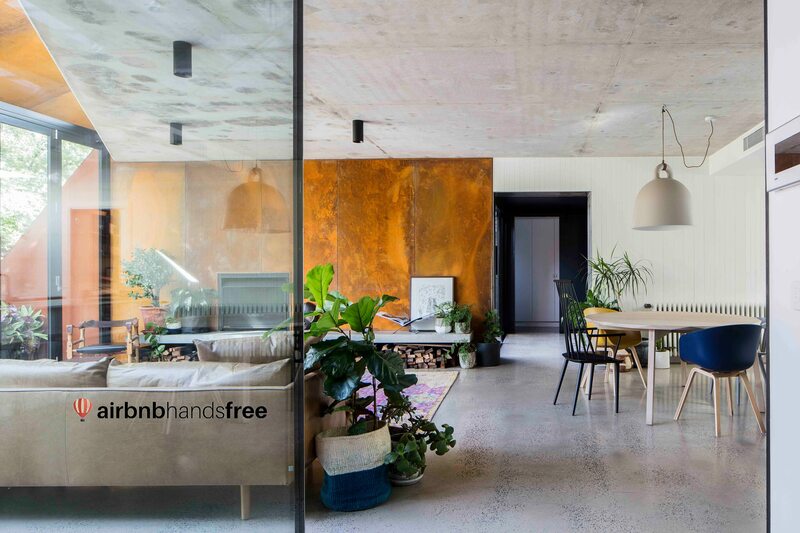 Your home is in safe hands: Airbnb Handsfree will take great care of your home! We manage guest approval, maintenance and all the extras so you can enjoy your time away. Happy guests means 5 star reviews: Our hotel standard housekeeping, in person meet and greets and hampers on arrival are just some of the ways we outperform other rental management companies. 110% Money back guarantee – If you’re not happy with our service, we pay you! 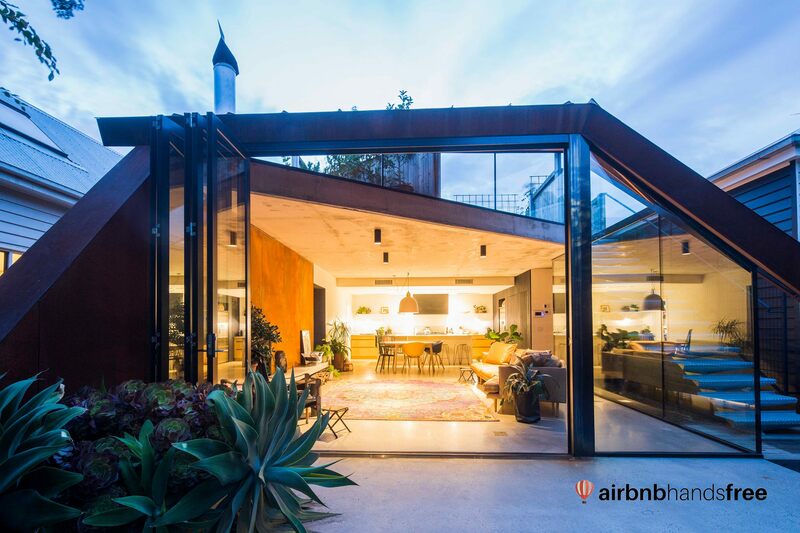 Our Airbnb Property Management Service ensures total and complete management of your Airbnb listing, your home, your guests’ needs and of course – your needs! Our goal is to maximise your profits while ensuring the highest level of care for your guests and your home. To achieve this, we utilise a multifaceted management system. Our dedicated team of receptionists are available 24/7, 365 days a year, always ready to answer a guest enquiry, take a guest booking or deal with any maintenance issues. In fact, we guarantee that our receptionist will respond to your guest within one hour no matter what time of the day they make contact. But managing your guests is only half the equation to happy hosting. The other half is maximising your nightly rate. 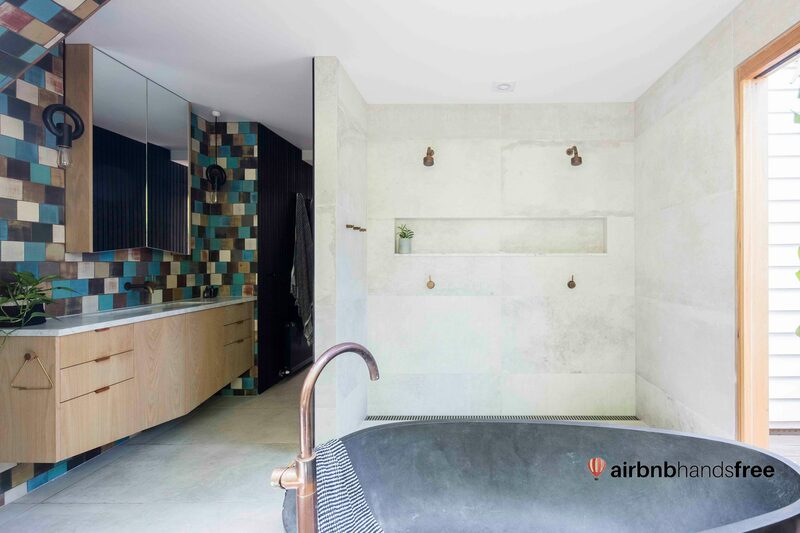 Our Airbnb management service utilises custom designed specialist software that tracks the ACTUAL peaks and troughs in supply and demand of Airbnb bookings within your neighbourhood for homes just like yours with ratings just like you. This enables us to price against your direct competition… neat, isn’t it! No algorithms here, we use real live data! Now that you have a better idea how we care for your guests and how we make you more money it’s time to give you some insight as to how we care for you! We will appoint you a dedicated case manager. To give the highest level of service we limit the number of clients our listing managers work with, this means a personal dedicated point of contact for you at all times, and yes they are there for you AT ALL TIMES. Price optimisation; our revenue management service uses data analysis and custom software to optimise your nightly rate, based on your home’s availability, the time of year and local events. Our Cleaning Service is the front face of our business, the tactile branch of our Airbnb cleaning company. It’s our number one point of physical interaction with both you and your guests. We learnt very early on, that in this industry you’re only as good as your housekeeping. It’s for this reason that we stop at nothing and spare no expense to ensure that we deliver only the absolute highest standard of Airbnb cleaning. Our Airbnb cleaners are not your average cleaners, they are hospitalitarian extraordinaires, with backgrounds in hotel housekeeping and high-end hospitality. There is a shared passion amongst our staff for creating beautiful space and its this love of simplistic beauty, clean and perfect that will greet your guest the moment they arrive, allowing the Airbnb property manager to rest assured. Our Airbnb housekeeping is much more than just cleaning. We are a one stop shop for everything you need to give your guests that hotel grade experience. From top quality linen to eco friendly consumables we go the extra mile for you and we do the same for the environment. 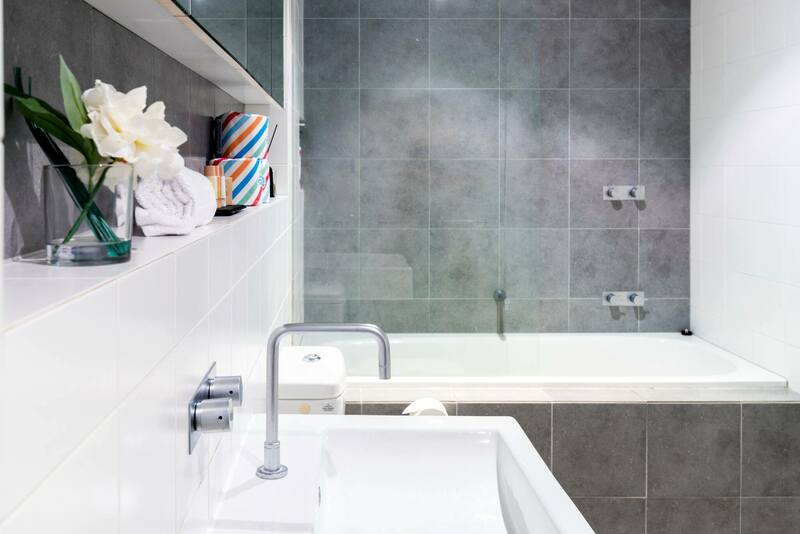 Restocking essentials: All the toiletries and kitchen essentials replenished for your guests: Shampoo, Shower gel, toilet rolls, tea, coffee, sugar and more. In the world of Airbnb management your listing is your number one selling tool. It really doesn’t matter how beautiful your house, how big your pool or how stunning your view, if your listing is poor you won’t get guests. It’s that simple. Our Airbnb setup service is here to help. Getting bookings is a two-stage process, stage one is all about getting people to your site, attracting viewers in that instant when they are flicking through homes faster than you can blink… The second stage is converting, getting those that have been enticed to open your listing to commit to making a reservation. 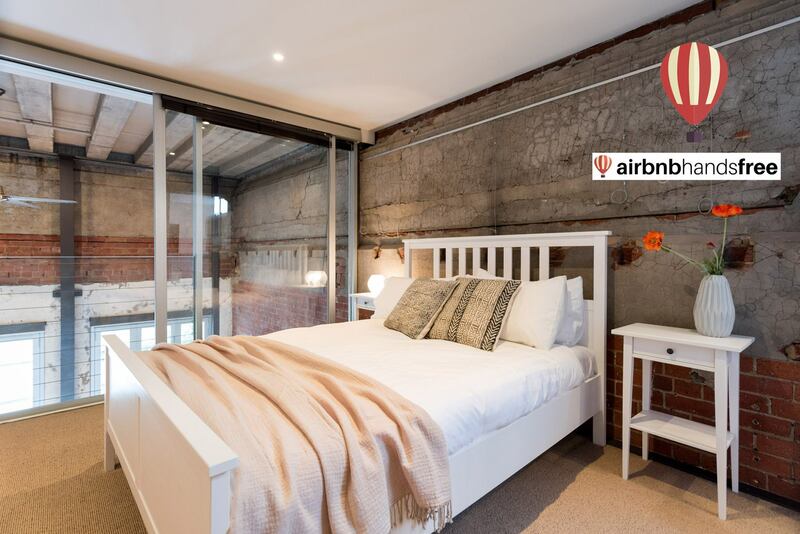 This may sound daunting but worry not, through our Airbnb Listing Management Service we have spent years fine tuning this process and have honed our skills at crafting listings that are slick, attractive and interesting!! The average viewer scans 10 houses in 13 seconds, that means you have just over a second to capture the eye of your potential guest and get them to click on your page. It’s your photos that will make or break that one very important click. Photos really are the cornerstone of your listing. They are the first impression your guest will have of your home and they need to really burst out of the page to ensure they are not the last! High quality photos help get traffic to your site, but then how do you keep that traffic on your page and stop people from scanning a couple of images and moving on? General rule of thumb; the longer you can keep someone on your page the higher the rate of conversion. In other words, keep people on your page and they are more likely to book. The secret to keeping people on your page is CONTENT. Content is king when it comes to your Airbnb listing. 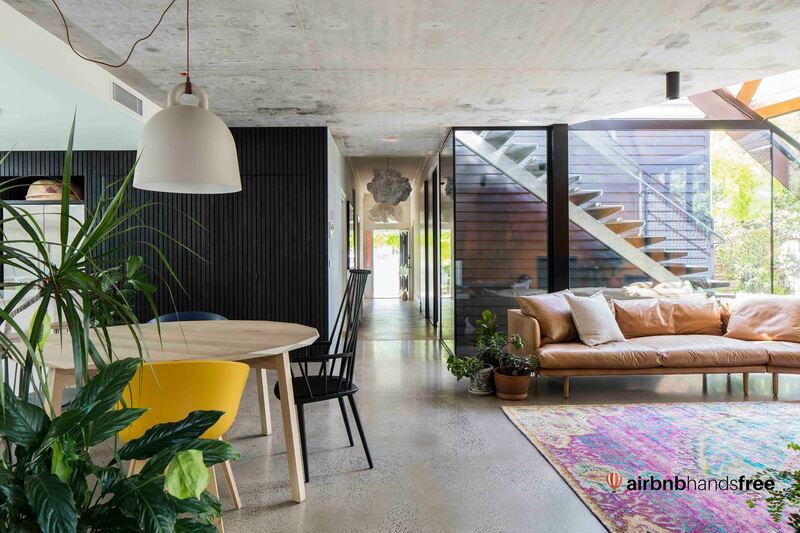 At Airbnb Handfree our in-house writers will ensure your listing is gripping, informative and perfectly crafted to keep people on your page and maximise your conversions. Writing all about your home and your neighbourhood is not only applicable to your listing, but also essential for your Guest Information Manual. This is a very important document, it usually sits on your coffee table and informs your guest about all the ins-and-outs of your neighbourhood, and the specifics of your home. 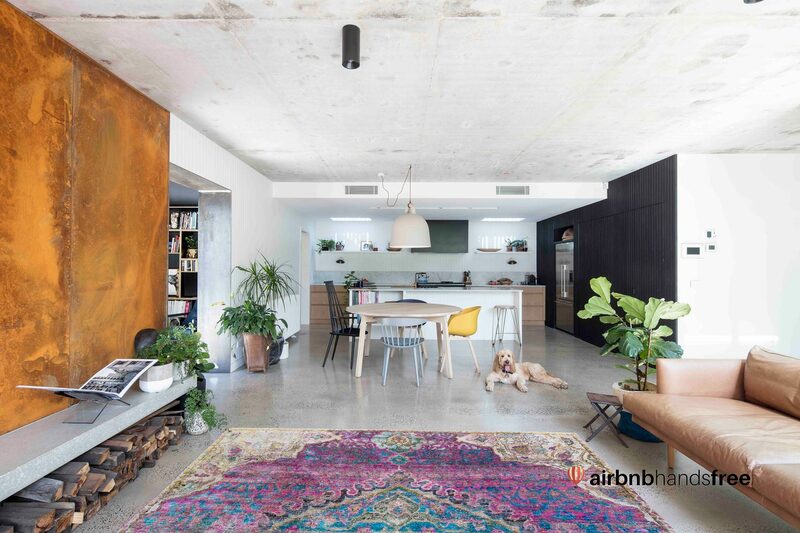 Our Airbnb Listing Management Service will provide you with a personally crafted and professionally designed Guest Manual tailored to your home and your neighbourhood. Our Airbnb concierge services are just another piece of the puzzle that help provide a perfect Airbnb experience. While our Airbnb concierge offers a handful of services, one of the most important elements of a concierge service is the interaction between our concierge and your guests. The key to every top-notch concierge service is their ability to empathize with each and every guest and their specific situation. More often than not, guests arrive at their destination jet-lagged, stressed, uncomfortable in a foreign place, or simply ready to enter “relaxation mode”. No matter the circumstances, we know it’s necessary to help customers ease into their Airbnb listing as smoothly as possible, and that’s where communication is of paramount importance and empathising with guests makes all the difference. Our concierge staff understand the feelings of new guests, so we’re better equipped with ways in which to help and provide services that guests might not even know they need or want. Our Airbnb team supports our concierge around the clock with the resources they need to always provide exceptional service for your guests! Sometimes guests need to be welcomed into their Airbnb accommodation after a delayed flight in the middle of the night. Sometimes guests want to have a conversation with someone who knows the surrounding area; either way, our concierge can fulfill your guests needs and will make them feel right at home right away! Whether your tenant has finally vacated or you have just purchased a new property, your home is empty and you are now only one step away from joining the Airbnb community. No doubt it’s been a big journey to get this far. Congratulations, you’ve made it! It’s here and now you can finally relax, sit back and let Airbnb Handsfree take the wheel. 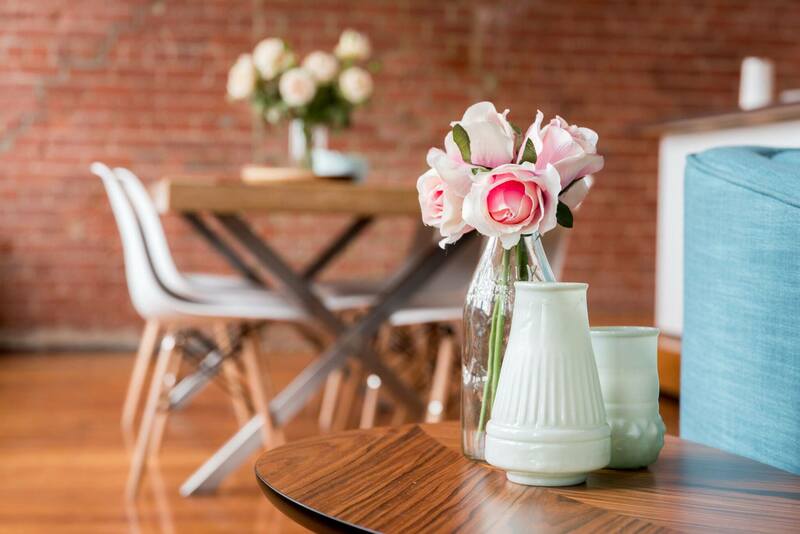 Furnishing a home is not a simple process, and certainly not everyone’s forte. Few people consider it their idea of fun! We understand this and aim to take all the hassle out of this next phase for you. Through years of experience we understand what styles work and what don’t. 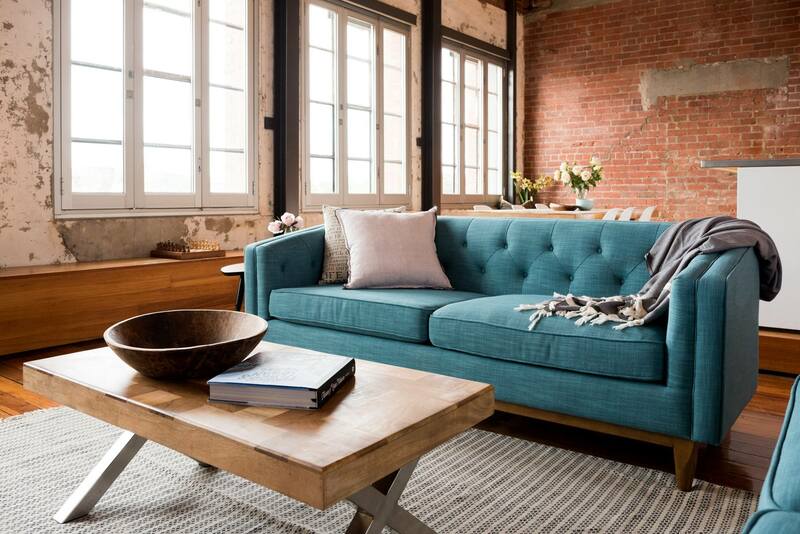 Our in-house Airbnb stylists are constantly revamping our furniture packages and will match your home with a style that is just right for you. But we all know styling is the easy part. The hard part is working out what to buy, where to buy it and how on earth you are going to unpack, assemble and install everything in a short period of time and at a budget that suits your needs. Well, we have the answers. Home Styling: Our team of expert interior designers will have your house looking spectacular for you and your guests. Boost your revenue by up to 20%! Furniture Supply and Install: Our Handsfree approach to furniture supply and installation ensures complete peace of mind and you don’t even need to be there.